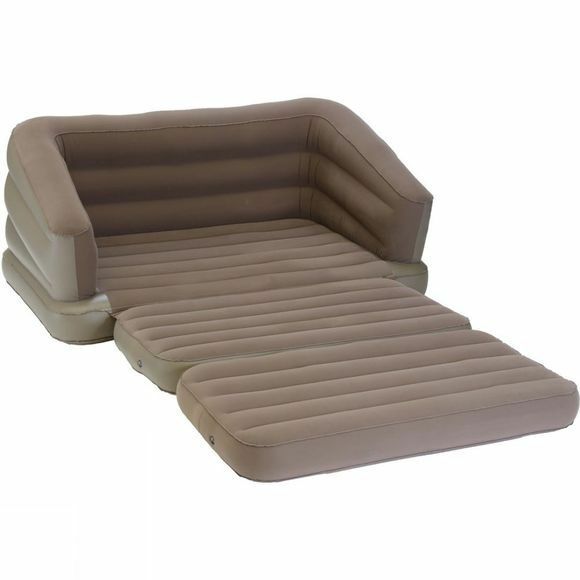 Made to share, the Inflatable Double Sofabed from Vango is constructed from strong PVC material for added durability, with a comfortable flocked exterior. 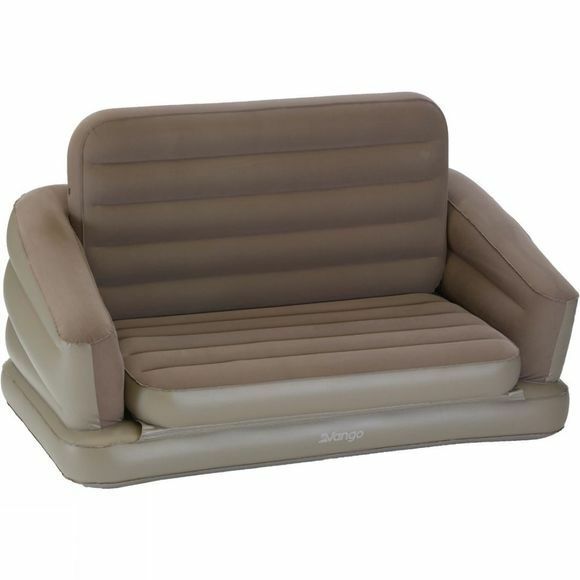 Its impressive loading weight of 250kg makes this the ideal piece of furniture for relaxing with friends in the campsite or at a festival. It's also ideal for putting up visitors, as it quickly converts to a double bed, providing a truly versatile piece of furniture that creates a home-from-home feel.